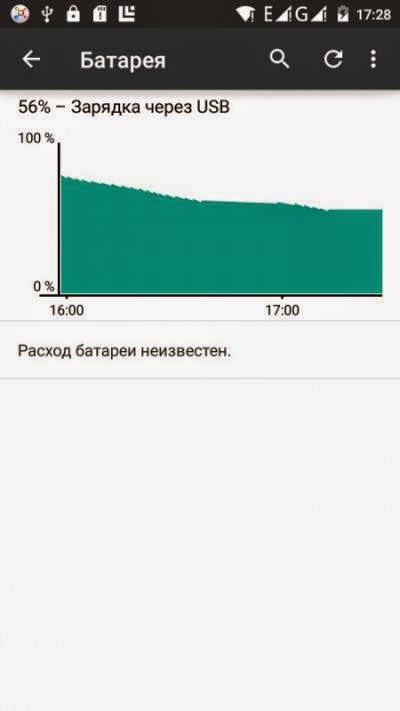 Lenovo S850 Installing Android Lollipop 5.0 Custom ROM – This is an Android Lollipop for Lenovo S850 but this is custom ROM develop by russian developer from 4pda.ru, so if you wanna taste or feel the experience using Android 5.0 Lollipop then you must try to install this custom ROM to your device. This is a custom ROM so there many bug on it, and it also have some requirements to be fulfilled, this guide will show you how to install a Android 5.0 Lollipop custom ROM on your Lenovo S850. 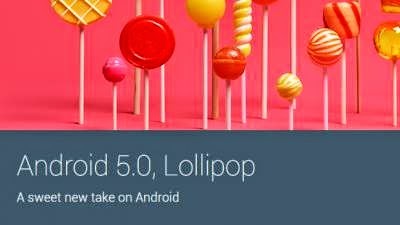 This guide using flash tool method to install Android 5.0 Lollipop, so it will erase all your previous ROM and data so please make backup preparations before starting following this guide. The ROM is very buggy, so please very consider it before decide to follow the guide and change your ROM. When everything is set just press Download button or press F9, flash tool will begin to prepare the files that will be used for flashing process, wait until finish. Done, you have successful install Android 5.0 Lollipop to your Lenovo S850. Disconnect your device and try to do normal booting, first booting will take longer than usually approx 5 minutes or less so be patient. Please tell me how to fix this…. Please me your ans. 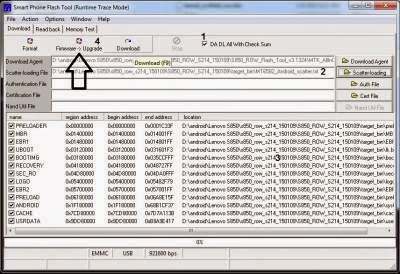 Quickly…..
to fix it just press firmware upgrade instead download button. How about S930, nobody built rom for it, so sad. there erorr in flash it how to flash ? How can i know the error if you not say to me the error code or the error number? it says that : plz make sure all necessary images are checked to be downloaded for "firmware upgarde" !!! what sholud i do ? Hi Sir, i have a doubt. If we flash lollipop custom rom, will the actual os change i.e, will it support 64 bit computing or just the UI ? Ok. Thanks. So if suppose the SoC was MTK6732, it would support 64 bit. Right? i will consider it and will try the ROM first before write guide about it. Thank you very much for your quick & reply and accepting my suggestion. I will keep visiting. no problem and your welcome…. Please show what error code, and maybe you can find the solution on the other comments, the ROM is very buggy please very consider it before change and continue your ROM. 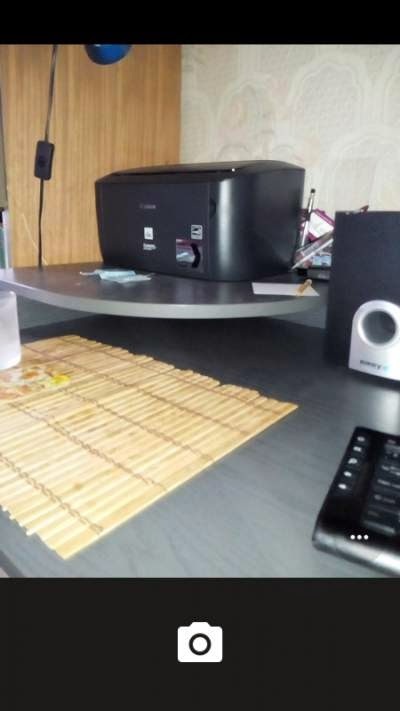 hi bro…I am unable to download to download the files via these adds….! 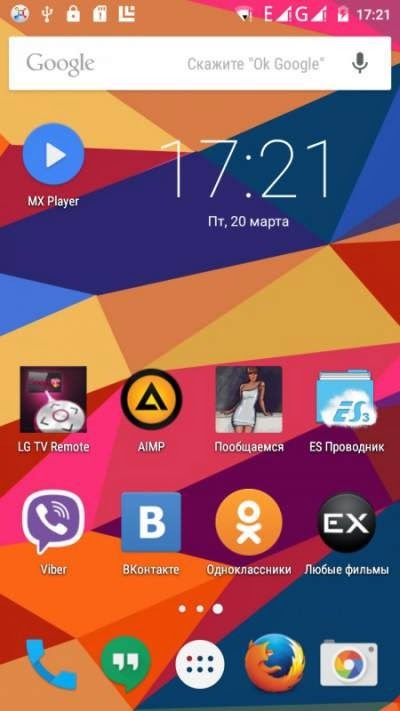 Hi Andy, I installed Lollipop rom on my S660. Working fine. Is there any way to get the network to be stable by compromising other functionalities? Or will we have to wait until a new update is released for the rom ? If so , until when ? Thanks for the early reply ? now i hard to trying the ROM before publish because lack of device, i will add but need more time to do that. Sir Andy, about the S850 network issue, fail to discover network and SN:00000000. Is there any solution so far? ( I've been following ur blog till now. The solution is to hand it over to the service centre. My device out of warranty. Just playing luck here.) TQ. TQ. I'll visit ur blog more often. Nice personal support. i updating my lenovo s850 i press download button of flash to with all procedure but it still 0% not completing download i was wait for 30 minutes. As you said this ROM has many bugs, but since then surely it got many updates. I checked the 4pda.ru, but I don't speak russian so I absolutely don't understand this forum. Can you tell me where can I download the latest version of the lenovo 850's android 5.0? Bytheway: this will be my first ROOTing and manul android update. official lollipop still not release yet from the Lenovo, above is custom ROM so it has a lot bugs. I need Lollipop ROM for lenovo a319 please I want it can you help me. why my s850 still stuck in booting? i had follow the instruction that given. have you see the green circle? are there is error code or error show ? then try to turn off your device, then hold press volume up + power button until you get recovery mode then do factory reset to your device then try to reboot. Do you have any for s960? will be update as soon as possible, when other link available. Hello, Pleas give me download link, bcz, above link is not work. andy , how to contact you ? are u have social media like bbm/whatsapp/line ? itukan di websitenya ada 3 romnya , pilih yg mana ? pertama , tengah , apa ke 3 ? SUCCESS!!! Finally i got Lollipop 5.1.1 on my Lenovo S850!!! After 1 Weeks Searching for all information!!! i want to share tips , to ALL Lenovo S850 User (Non-Removable Battery) . After Finish Connect ur Lenovo S850 to USB , Move ALL Downloaded File to (ex:ComputerS850Internal storage(Here) ) not in folder. Step 4 : Power off your HH. (wait 1~2 Min) . and then do Hard Reset! Press [Power + Vol up] and Choose eMMc or (Go To https://www.youtube.com/watch?v=Nca37Bw5ENw) your HH will Restart Automatically After Complete. Step 5 : Power Off ur HH. Wait 1~2 Min. Then Go To TWRP Recovery by Press [Vol up + Vol Down + Power] and go to Wipe , then Swipe to Wipe . u have to wait about 3~5 Min. after success . go to install . choose from .Zip . then add ALL .Zip Downloaded . and Swipe to Confirm Flash!!! Step 6 : DONE!!! YOUR HH WILL REBOOT AND CONGRATULATION UR Lenovo S850 has a Cyanogenmod 12.1!!! Thanks to Andy Suwito and Many People for Make Tutorial Lenovo S850!!! can i skip the step 4 and continue to step 5. Will it affect anything? Try newer gapps version. 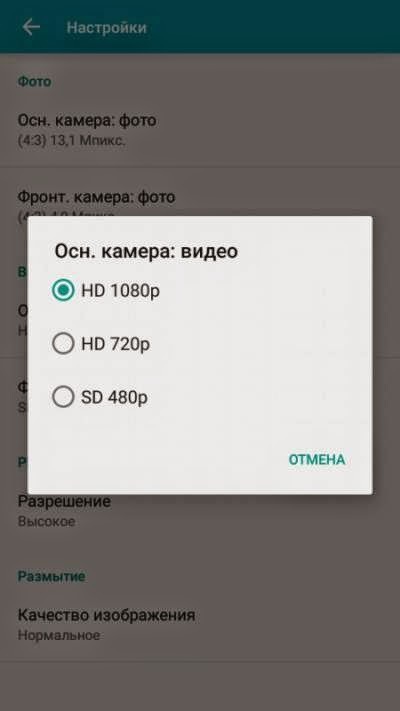 Maybe it will compatoble with lollipop. Andy, I just downloaded a few versions but none of them works. Do you know any version that might work? Hey I have rooted my phone 3 months ago… I want to install custom ROM… I have installed twrp recovery using ur guide.many users saying that lolipop ROM is buggy… so what should I do?? I can't use KitKat anymore because it is so boring… help me do or not?? If I wipe data and system in twrp before flashing ROM then my stock rom backup in my device also deleted?? My device have not otg support and not memory card support. hence I couldn't store it in. It store in internal store but if I cleaned it then how can I recover stock rom?